The couple’s 34 year age difference does not seem to be enough to keep these two lovebirds apart. 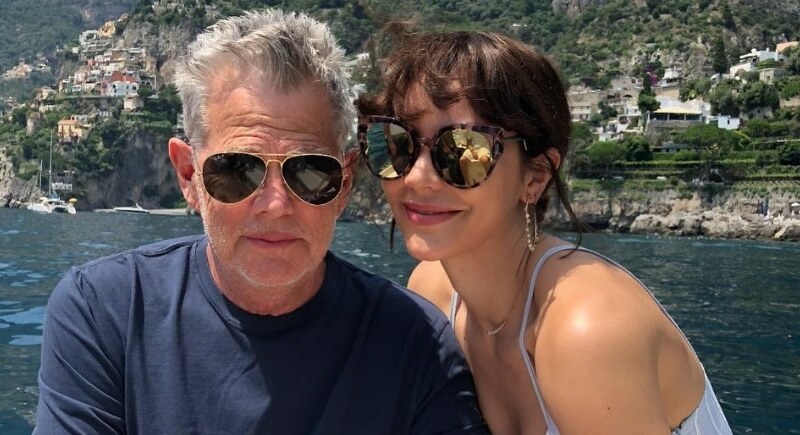 Not long after his divorce from Real Housewife of Beverly Hills (they were together 9 years and married 4), Foster started dating actress Katherine McPhee who is around the same age as David’s daughters Erin and Sara. Interestingly, early in their romance, David remarked, “I tend to go from marriage to marriage—leaving one wife for another,” and that this time he intended to take things more slowly. Well, so much for that. 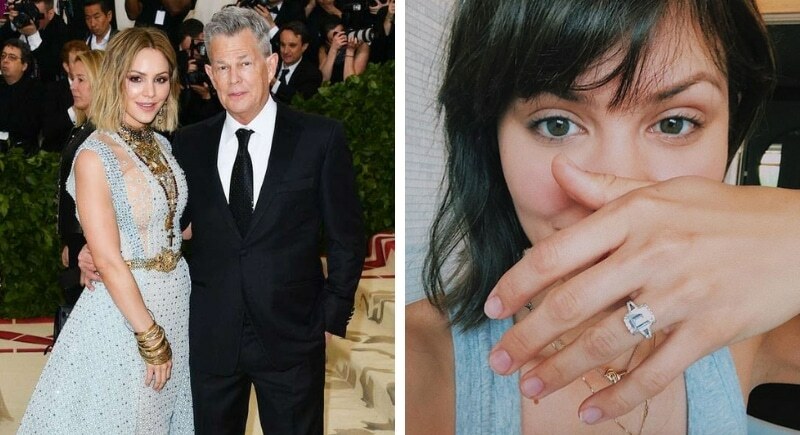 After a little more than a year of dating, Foster proposed to McPhee on a mountaintop in Anacapri, Italy. Katherine elaborated on the proposal writing, “[it was] totally dark only stars…thankfully he didn’t push me off the cliff. He said it was one or the other. And in the end, he spared me.” That leaves us feeling a bit, uneasy, but hey- love is strange.